Google's My Maps platform lets anyone who has a Google Account create their own multimedia maps. One of my favorite features within the My Maps platform is the option to create a slideshow of images and videos within a placemark. By using that feature you can tell a story within a story. In My Maps you can create maps that contain placemarks to identify landmarks, to indicate the locations of a series of events, and to show the start and end points of journey. Within all of those placemarks you can include text descriptions, images, and videos. Students can include pictures they've taken and videos they have made. 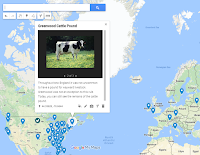 Students can also use the search tools integrated into My Maps to find images and videos to use within their placemarks. You can apply this concept of using My Maps to tell a story to a variety of subject areas. 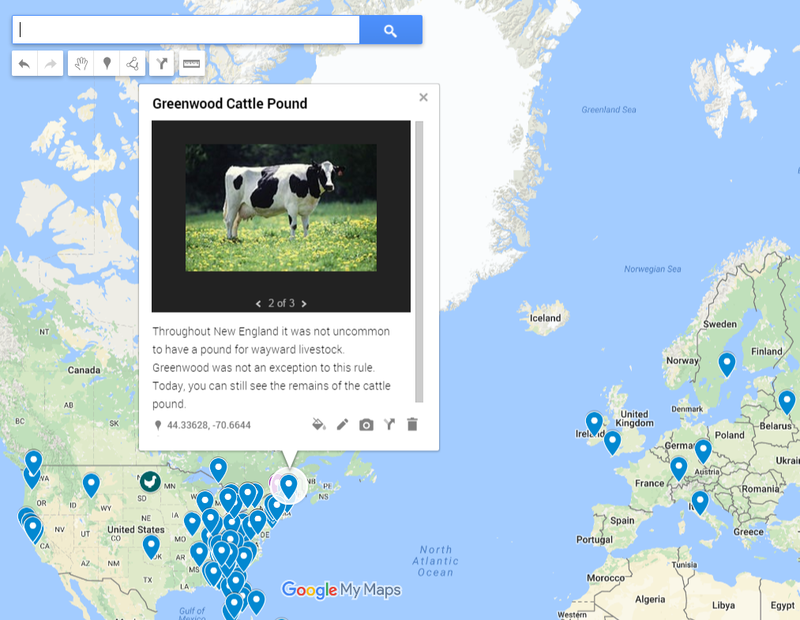 You might have students create placemarks about the locations mentioned in a favorite story. Students could map the locations and tell the story of events within a political revolution. Or you might have students map the locations of interesting geological formations then explain within those placemarks how those formations were made. I'll be covering this idea and many others in more detail during To Geography and Beyond With Google Maps.